Neve Ayres pretended she didn’t know the baby strapped to her chest. He was still crying, his thin, newly alive cry. She tried to focus on the metronomic wash of the sea and the pungent blankets of seagrass underfoot. The colours – rust, charcoal and mossy green. But the baby’s cries, caught on a gust, circled her head. Obliterating everything. She stopped, puffing. Damn her widowhood. Maybe widowhood wasn’t quite the right word, but she didn’t know the term for losing a husband who wasn’t yours. That he was alive also made the term slightly inaccurate. However, these last twelve weeks that was definitely how she’d felt: widowed. 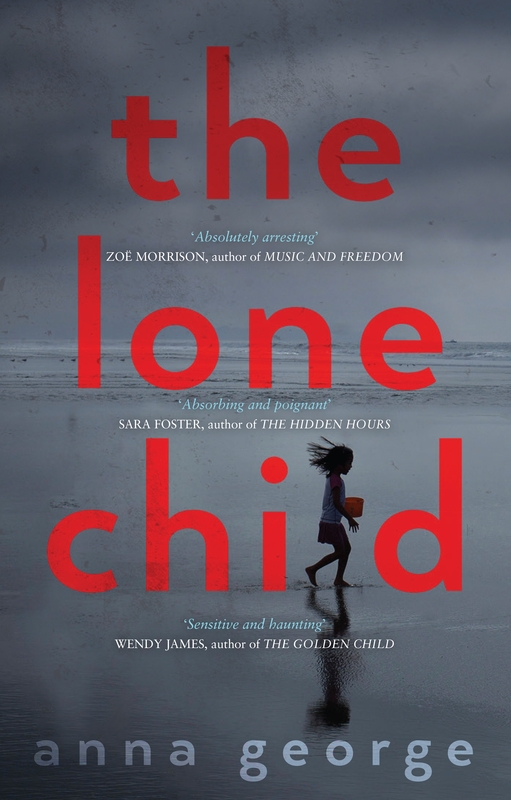 Love The Lone Child? Subscribe to Read More to find out about similar books.